Overall, I was really nervous to complete this SciPack! 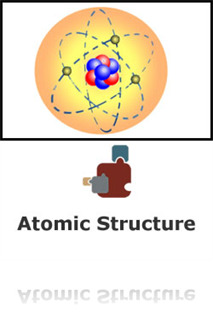 I had taken the PD Indexer and got 2 of the 5 questions correct on the atomic structure section. However, the SciPack was fairly easy to navigate and I felt like I learned so much from it! I really enjoyed the option to have the pages read aloud while I followed along. I did run into an issue using the interactive websites though. None of them would load on my screen, not even the text. I feel like I missed out on some great opportunities due to this but overall enjoyed my experience. I will definitely reference this resource in the future!